Writing and rejection go hand in hand. Writers can expect to get hundreds of rejections over time. Sometimes these hurt but you can’t allow the opinion of one single literary agent affect your writing career.. It is purely their opinion. Instead of taking rejection personally you need to get back on the horse and continue writing. A writing career should be viewd as a long term option; not a short term venture. Gary Vaynerchuk reminds us often that as business people or entrepreneurs we need to be in the game for the long term. Writing is no exception. So race out an get as many rejections from literary agents, book promoters, book store owners, publishers or whoever – and do it quickly. Put it into yesterday’s bin, refocus on the present and continue writing. Watch the video below for my take on writing and rejection. I want to give you my own Rejection. 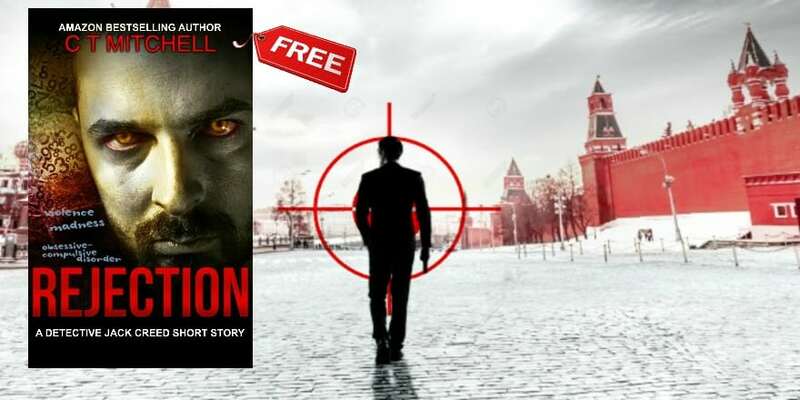 Grab a copy of my Amazon bestseller today FREE at http://www.FreeCrimeBooks.com – it’ll be your last Rejection!